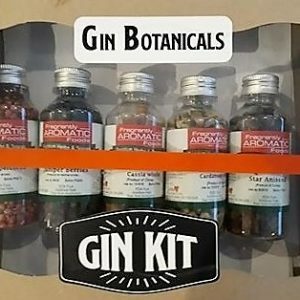 Flavour your own Gin, come up with your perfect combination! 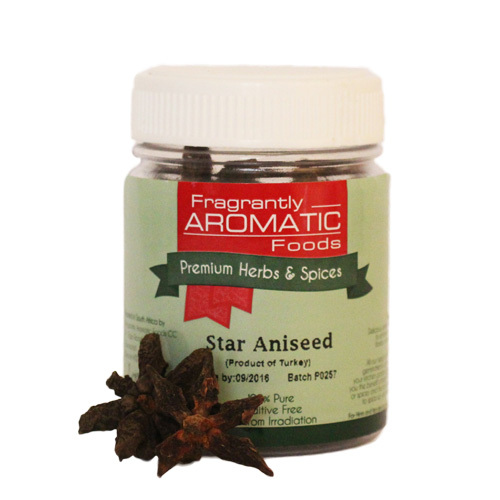 Fragrantly Aromatic Spice Now Available Directly To The Public From Our Website. 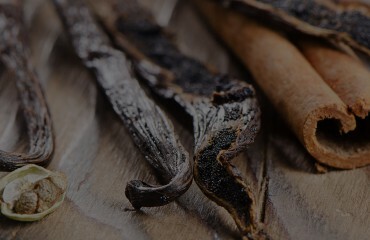 The Vanilla Girl is South Africa's premier importer of premium bourbon vanilla pods, vanilla extract, vanilla powder and seeds from Madagascar, Papua New Guinea, and other Indian Ocean Islands. Delicious sprinkled over popcorn, potato wedges and toasted sarmies, add a sprinkle to sauces or shake onto meat ! Looking for natural healthy nutrition supplements? Have a look at our Body Basics nutritional range. 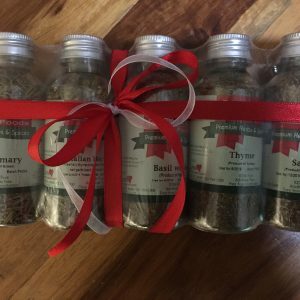 5 Whole spices every cook should have : cumin seeds, corriander seeds, mustard seeds, fennel seeds and celery seeds. 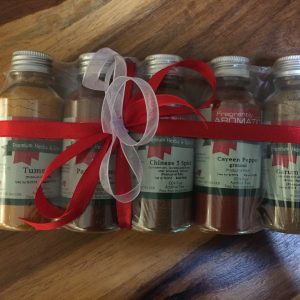 5 of the best ground spices : tumeric, smoked paprika, chinese 5 spice, garum masala and cayeen pepper. 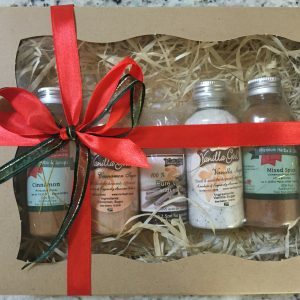 For the sweeties..... vanilla sugar, cinnamon sugar, vanilla paste, cinnamon spice and mixed spice. 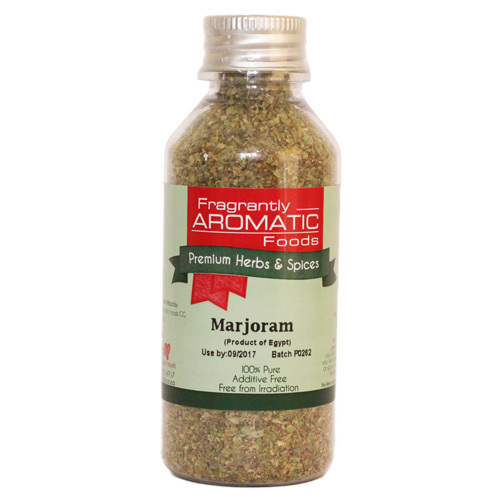 Herb pack consisting of the kitchen essentials : Rosemary, Italian herbs, Basil, Sage & Thyme. 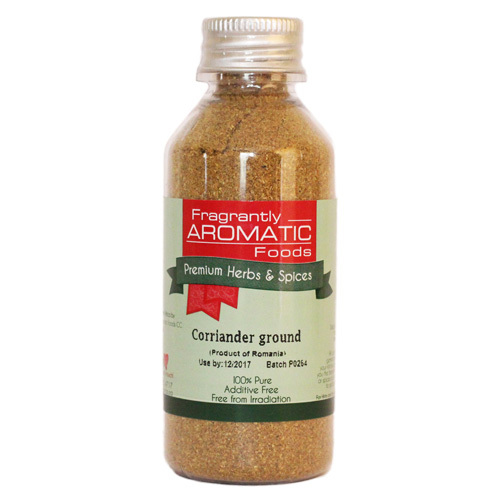 A pungent and bitter spice but when blended with coriander ground the bitterness is counteracted. 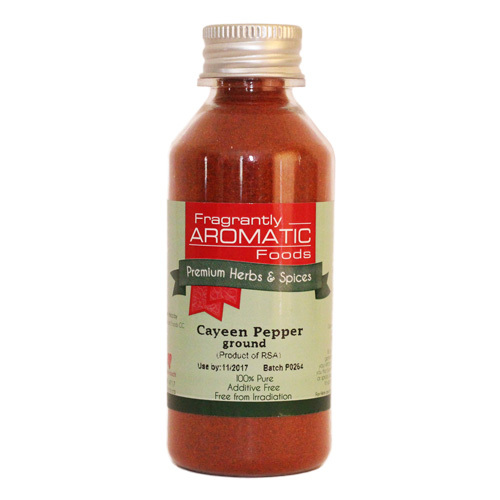 A very fine powder which includes the seeds and skin ground up making it very hot and must be used with care. 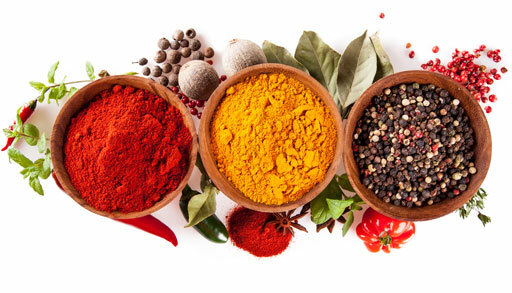 A mild and sweet taste used extensively in Indian curry powders and spice mixes. 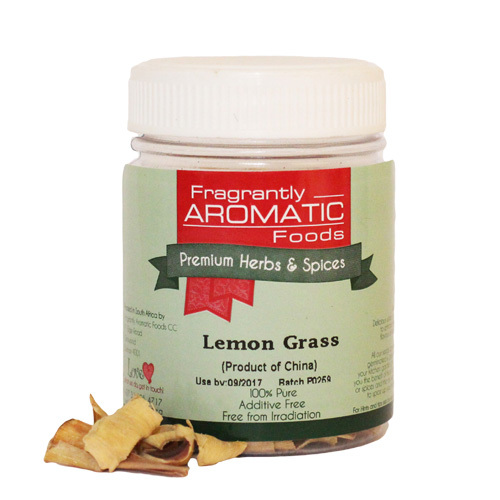 This spice has a distinct liquorice aroma and flavour and is used extensively in Chinese cooking. A wonderful bittersweet mild herb used to season soups, stews, dressings and sauces. 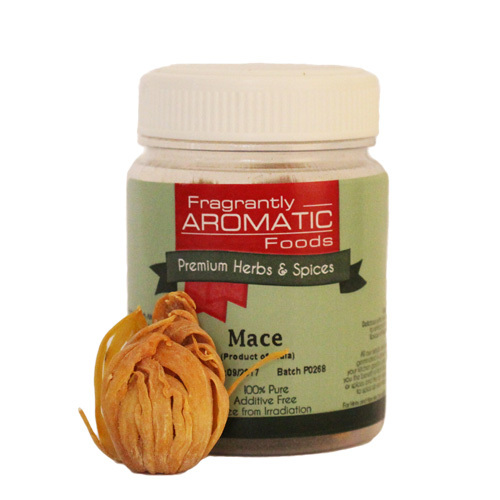 Mace is used in savory dishes – to flavour milk based sauces and is used widely in processed meats, egg dishes and pickles or chutneys. This sharp edged leaf has a distinctive citrus bouquet and brightens up cooking adding a pungent lemon flavour. 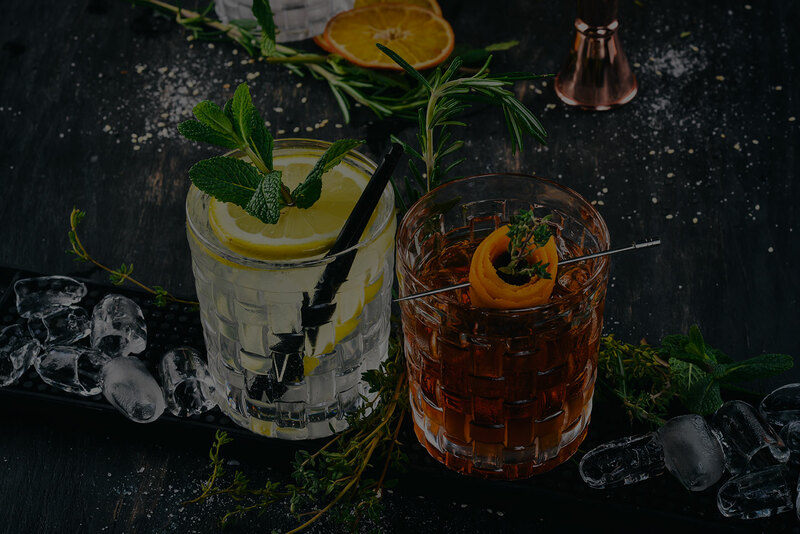 Fragrantly Aromatic Foods CC is a South African, Durban based company with national distribution to high end supermarkets, exclusive delis and food emporiums. 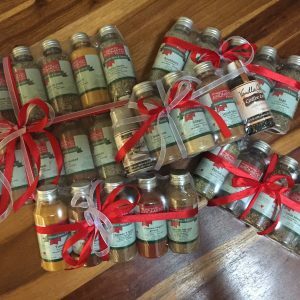 Owned and run by Candice Lawson the company began trading in 2005 and its success has been based on the premium quality of the products, the search for the very best herbs & spices in the world coupled with exceptional packaging and presentation. We will deliver your products directly to your doorstep! No need to leave the house. 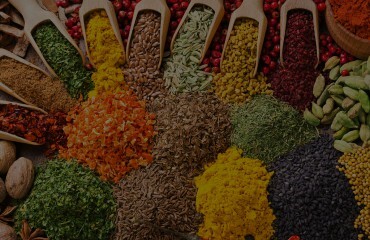 All our spices are all natural, pure and additive free and non irradiated.